Instant Cash Club Review - Scam Exposed By Sofy! Instant Cash Club is a brand new good for nothing financial trading software which is supposed to help you earn around $5000 in every 8 hours. This is probably a very transparent scam which has nothing authentic to offer but it will rather bring you misfortune in exchange of your hard earned investment. The Instant Cash Club software is not at all the right place to invest money and if you have already made an investment into it then I am sorry to say that there is nothing I can do to help you get that money back. 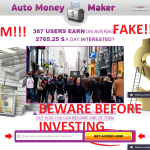 In this article, I will introduce you to the Instant Cash Club and to all the wrong things it is trying to sell to you just to convince you that this is a profit making tool. 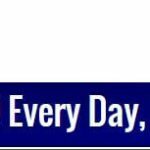 The Instant Cash Club has a very low-level website which is not worthy to be called a website for a software which can probably make millions in a month. 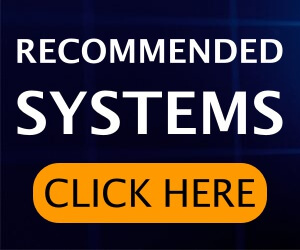 For such a powerful money making software I expected a lot more sophisticated, informative and a well-endorsed website but I did not find any such thing when I visited the website. There are no proper contact details and to be precise and there is nothing but a single promotional video which is used for promoting the product. This indicates that this is just another scam software which cannot be trusted at all. 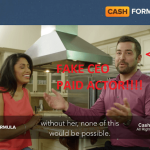 The promotional video given in the website tells all very fictional and fabricated things about the software. There is nothing true about the things which have been said in the video because there is no reliable evidence to show all the things which have been said. Moreover, the two actors in the video are fake and it is clearly evident because of the level of overacting which has been shown in the video. There is nothing true in what the presenter Jim Robinson is trying to prove and show. This is just another example of an online money stealing project by some low profile scammers. Also, the woman who has been shown in the video is nothing but a hired actor who is acting in the video for some amount of money. The software is supposedly designed by two experienced traders who are supposedly famous and rich. Their names are Andrew Haines and Thomas Jordan and they designed this software to earn more money and to help people who have been betrayed by scammers. Their aim is to help such people earn from their software because the more people earn profits from their software they are going to make more money too. So, this is supposed to be very a mutual thing. But when I made an investigation of these two men I did not get any information about these two people and this made it all the more suspicious. My idea is that if they are such rich and famous personality who is helping people pout with their invention they must be pretty much easily available online especially on Facebook, LinkedIn or even Twitter but the result was negative. The presenter Jim doesn’t explain how the Instant Cash Club system works and this left a lot of question unanswered. He is simply bragging about how much money it can make for you but he never mentions how. He is constantly bragging about the results but not how you will achieve the result which is a common trick used by scammers all the time. Over the course of the video he went on speaking about his life and about the creators of this software but not even once did he try to explain the technology behind it. The website shows some unbelievable things like the list of the trading signals with fake information. These signals are just put on display and looks like a random number generator and nothing to do with the world financial market. 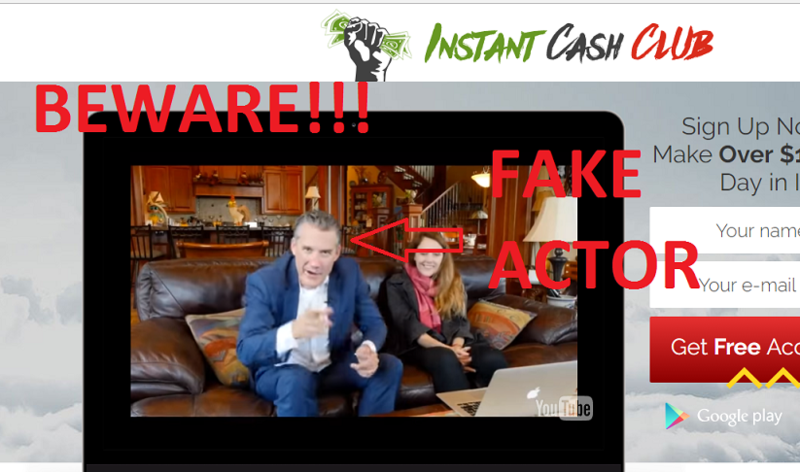 The lamest thing about Instant Cash Club Scam is that it shows the claim that using this software you can make around $10,000 or more per day. This is completely exaggerated information and believing this would be very dangerous. Moreover, the claim that there are 30 more seats left is also not true because that is just to push you into believing that you must hurry so as to grab a position of your own as a member of the Instant Cash Club. Just don’t get influenced by all the lies which have been told.Once you return back after some months the presenter in the video will still keep on saying that there are 30 seats left and that you must hurry. Another very stupid claim is that the software is supposed to be available in Google Playstore or Apple Appstore as the icons of these app markets indicate. These are just displayed for the sake of it and they are not actually available in these online app markets and this clearly shows that this software is just a fabricated tool only designed to steal money from you. How long has the software been exactly available? The presenter mentions that it was in February of 2016 that he stumbled into the Instant Cash Club and from March he had started making a huge amount of money. 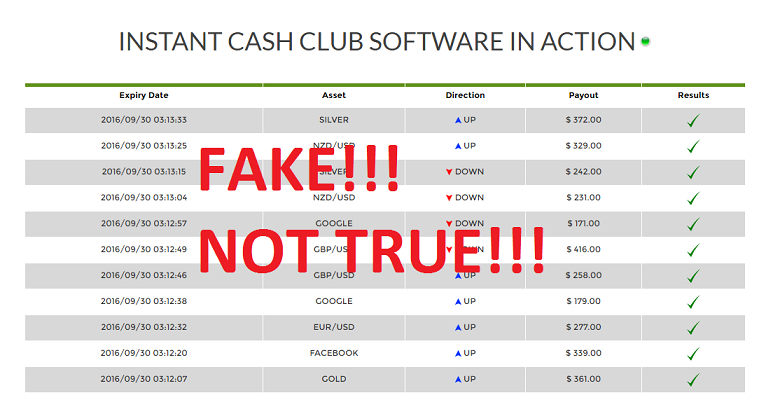 This I believe is a complete lie because the Instant Cash Club software was not available in February or even in March. 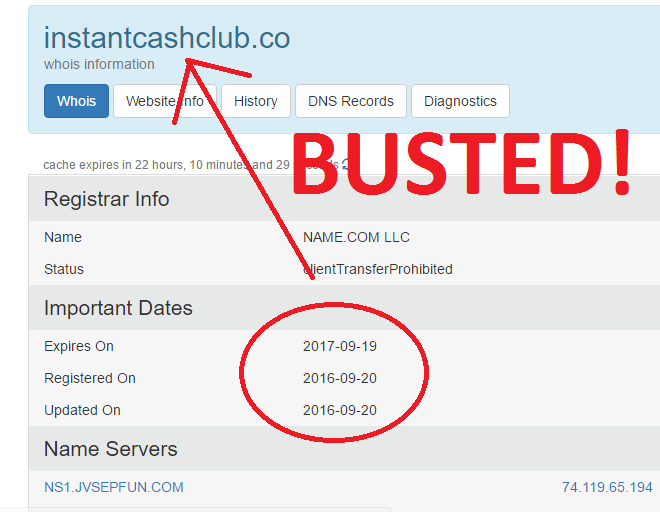 To prove this I made a little investigation in the popular domain age checking website who.is and found that the Instant Cash Club software was just registered on 2016-09-20 that is just a few weeks ago in September. This clearly shows that the presenter is bluffing and there is no way that you can trust this person because he has been lying shamelessly about the software in the whole video. 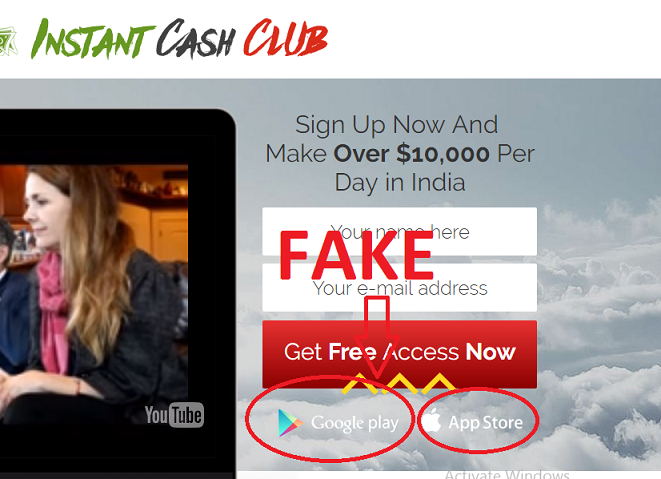 Verdict – Instant Cash Club seems to be a scam. 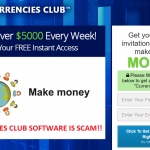 The Instant Cash Club has nothing to do with financial trading and it is not a proper investment software or program that can bring you profits. There is nothing true about the things which have been shown or told in the video. Just make sure that you don’t get involved with these scammers and invest money just like that. You should look for a better software to start trading with if you are at all interested in binary options trading. The Instant Cash Club scam is not what you are looking for in that case. 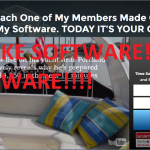 Dream Catcher Software Review – Scam That Will Ruin Your Dreams!